Almost 100 square miles, the Township of McNab/Braeside is situated between the towns of Arnprior and Renfrew. The Township is within easy commuting distance of downtown Ottawa. Bordering the Ottawa River on the northeast and White Lake on the southwest, with the magnificent Madawaska River flowing through it, the municipality is a nature’s paradise. About 7,500 people live here year-round — many in the communities of Braeside, Burnstown, Glasgow Station, Lochwinnoch, Pine Grove, Sand Point, Stewartville, Waba and White Lake — and thousands more flock to the area in the summer months. 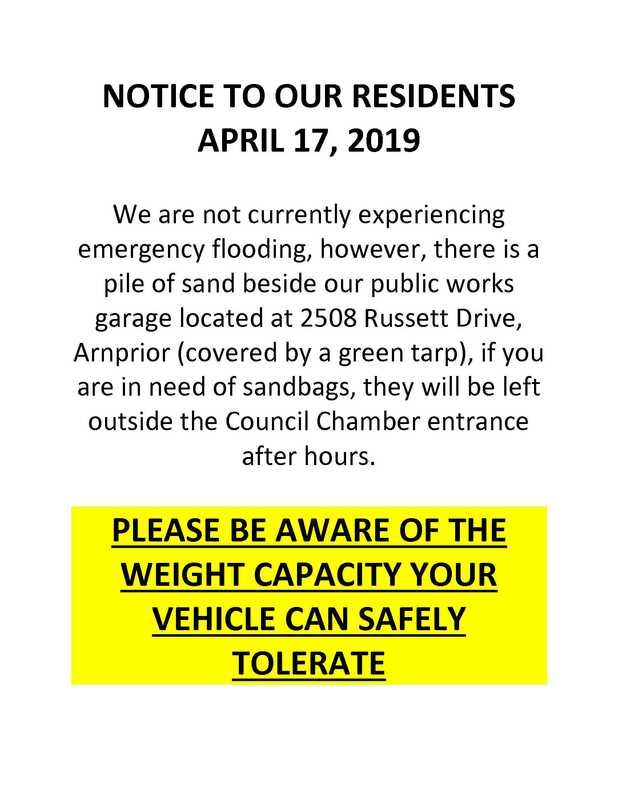 NOTICE is hereby given that restricted vehicle loading regulations, in accordance with the Highway Traffic Act and the Township of McNab/Braeside By-Law No. 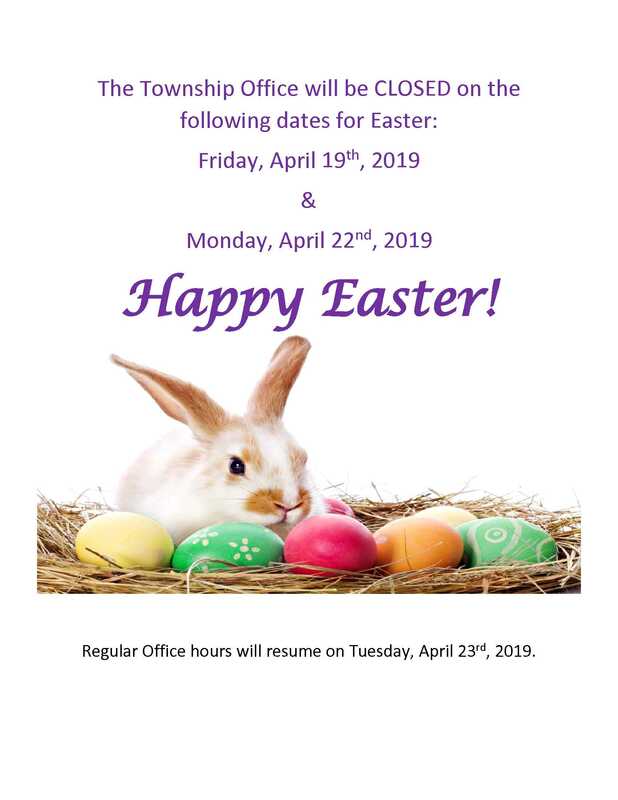 2012-12, will be in effect immediately until May 31, 2019. Vehicle loads will be restricted to 5 Tonnes per axle on ALL Township roads. Signs will only be erected at intersections of major highways throughout the Township or where load restrictions are not enforced by adjoining road authorities.